A 5-inch smartphone with 13MP SONY Exmor RS dual rear camera, a smart audio power amplifier, and a Lithium-Ion 2400mAh battery for support. 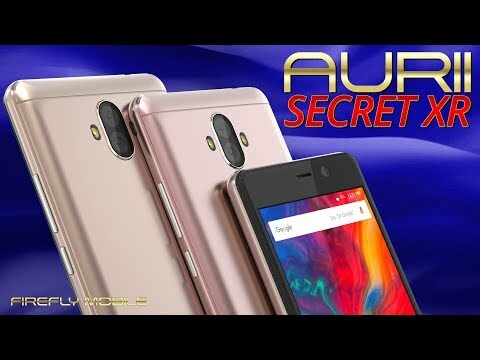 The lowest price of Firefly Mobile AURII Secret XR is P2,645 at Lazada, which is 6% less than the cost of AURII Secret XR at Shopee (P2,799). The latest price of Firefly Mobile AURII Secret XR was updated on Apr 19, 2019, 09:56. OfficialFirefly Mobile AURII SECRET XR - Explore Greatness!